The mission of the COB is to be a leading state institution for the education of business students, and a contributor to the region’s economic development. 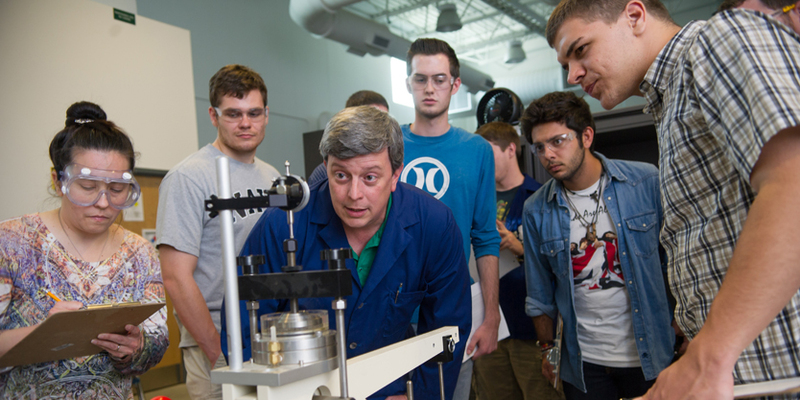 The college is committed to an overall balance among teaching, scholarly activity, and service. The COB is dedicated to graduating individuals who possess the communication, critical thinking, and problemsolving skills necessary to meet the Tri-State area’s needs for the demands of the global marketplace. The College of Education and Professional Development continues to prepare teachers and other professional educators, including counselors, principals, supervisors, and superintendents. 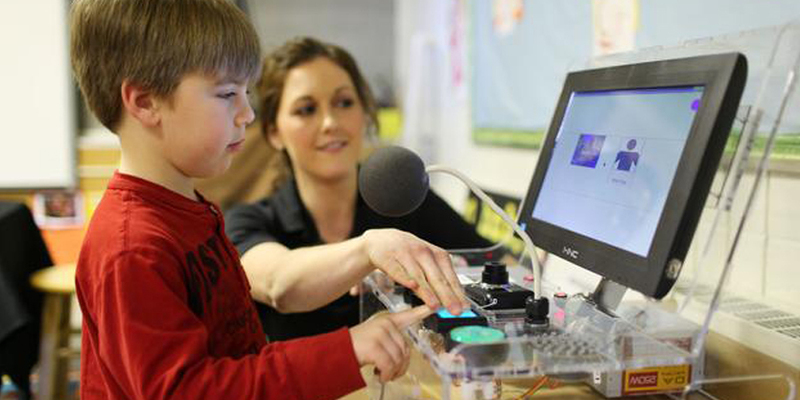 It also provides continuing education opportunities for professional educators. 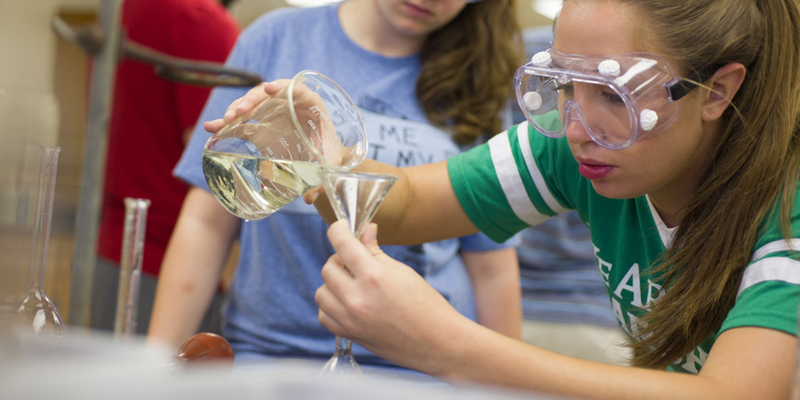 All teacher education programs at Marshall University are under the direction of the College of Education and Professional Development. The College of Arts and Media is dedicated to the discovery, application, transmission, and advancement of knowledge in arts and in media. Through its rich and varied public programs, our college informs and enhances the lives of students and the wider community. 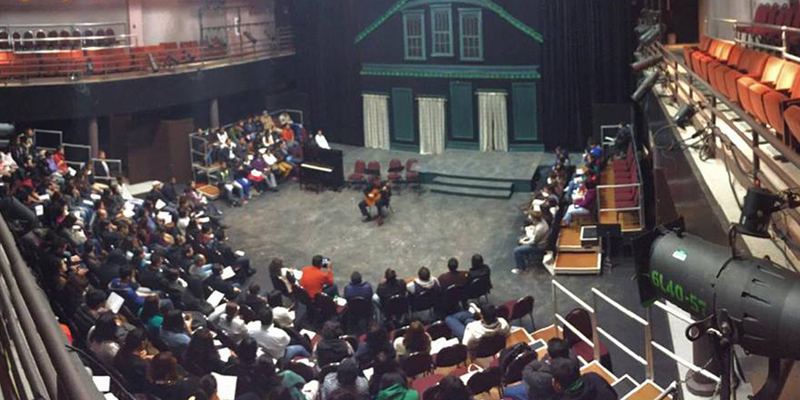 Our students receive professional, discipline-based training within the context of broad learning. They become critical thinkers, creative problem solvers, and collaborators. They are prepared for productive lives as global citizens and 21st century leaders through their professions and in their communities. 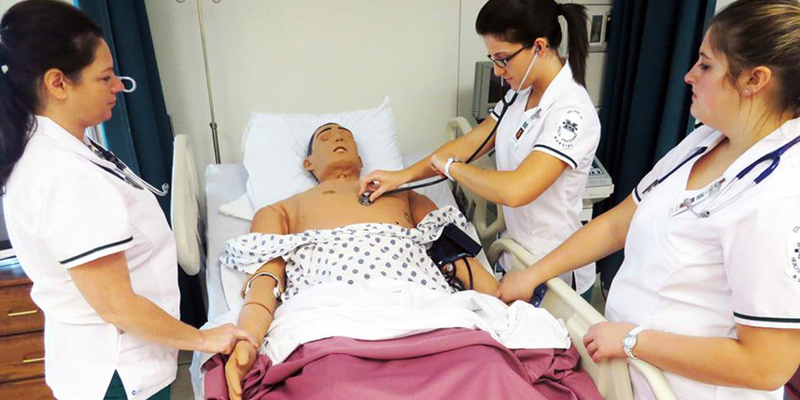 The College of Health Professions (COHP) is committed to offering quality undergraduate and graduate nursing and health professions education. The focus of the College of Health Professions is upon being interactive with the community, including rural and underserved areas, and responding to contemporary and future needs of society, nursing, and the health professions. 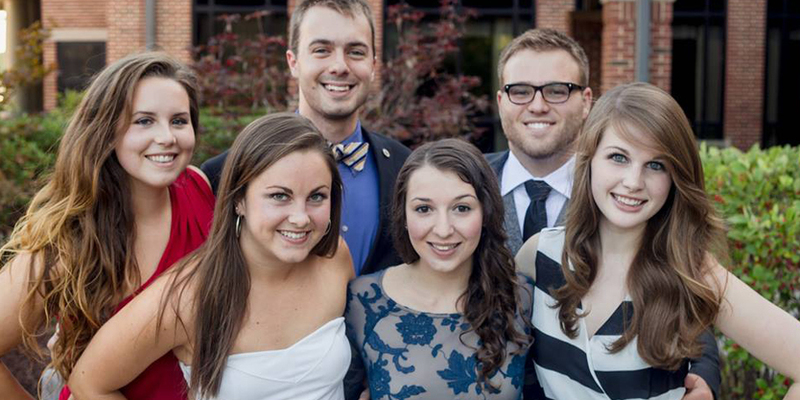 The Honors College at Marshall University fosters academic excellence in a community of learners whose undergraduate education is enhanced through innovative teaching and learning, an engaging interdisciplinary curriculum, creative and critical inquiry with talented faculty, and diverse leadership and service opportunities. CITE builds on combined traditions of student-focused education, entrepreneurship, and funded research and service emphasis. CITE provides education when and where needed, incorporating technology-enhanced methods, by full-time, dedicated faculty complemented by expert adjunct faculty from industry and government. 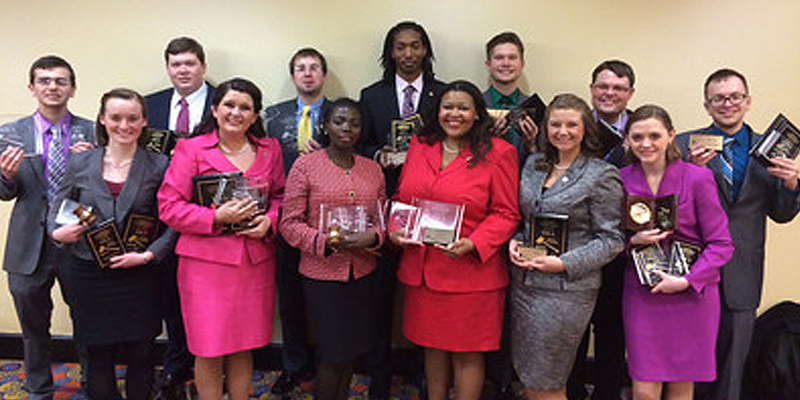 The College of Liberal Arts is committed to excellence in higher education. We have the responsibility to preserve, transmit, interpret, and create knowledge in an environment of free inquiry and expression. We will provide instruction that forms the core of the undergraduate curriculum for all Marshall University students so they may think critically and imaginatively, communicate effectively, and understand various dimensions of human experience. Scientific and technologically trained people are essential to our nation’s health and prosperity in a rapidly expanding global economy. 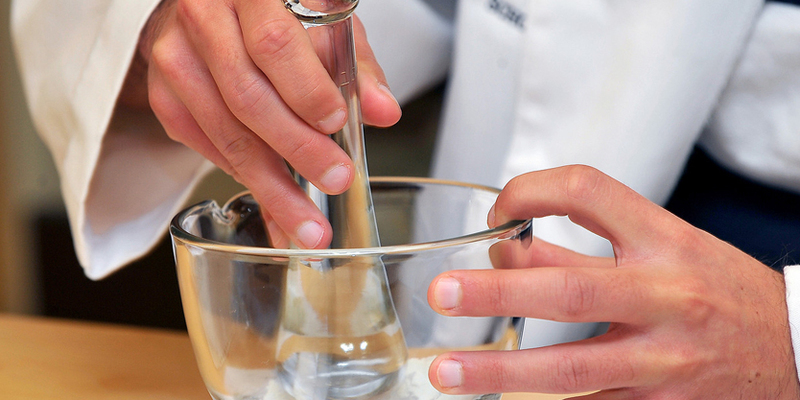 Students majoring in baccalaureate degree programs in the College of Science receive a broad education conducive to pursuing a wide range of career options. Special emphasis is placed on experiential learning through participation in activities such as undergraduate research and internships. The Marshall University Office of Outreach and Continuing Education (OCS) provides the citizens of West Virginia with increased access to college-level courses and programs with special emphasis on regional centers and adult learners. 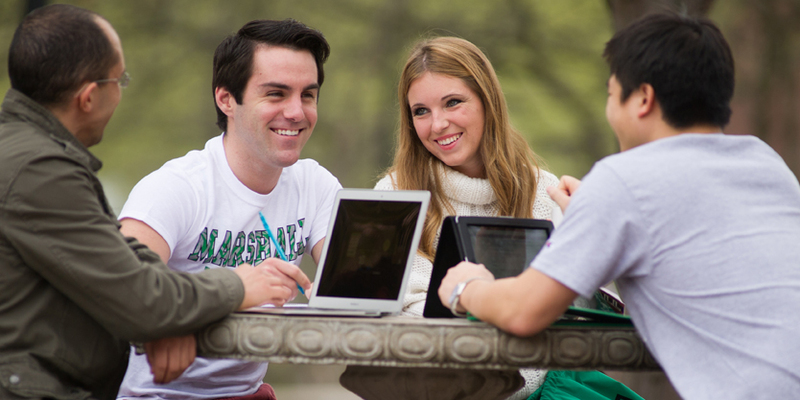 University College offers students a solid foundation of academic skills for progression into another Marshall University college to declare a major and graduate. University College is dedicated to adhering to national academic advising standards, providing professional academic guidance in a holistic and caring manner, understanding and practicing inclusion, operating with high ethical standards, embracing innovation and creativity, collaborating with the university community to ensure student success, safeguarding the privacy of students, and encouraging student engagement in their own educational experience. 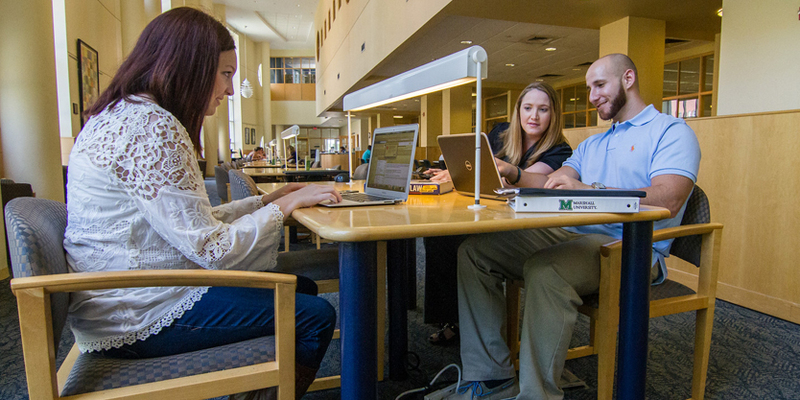 University College extends this mission to all Marshall students by providing a broad range of academic services and transitional support programs. 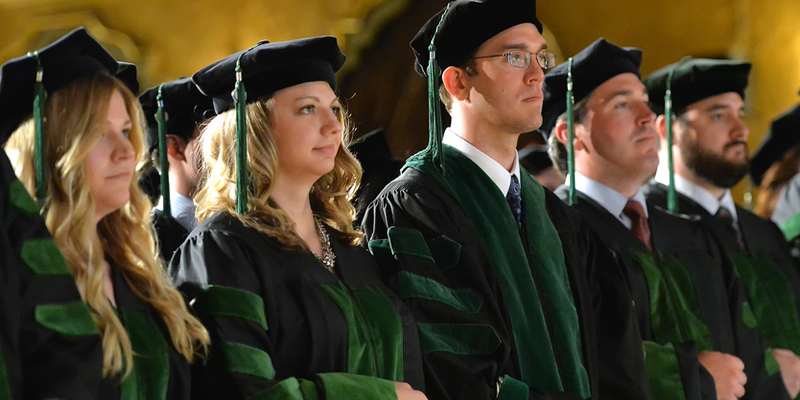 The Marshall University Graduate College offers 48 Master’s Degrees, 7 Doctoral Degrees, 2 Education Specialist Degrees, and 33 certificate programs. 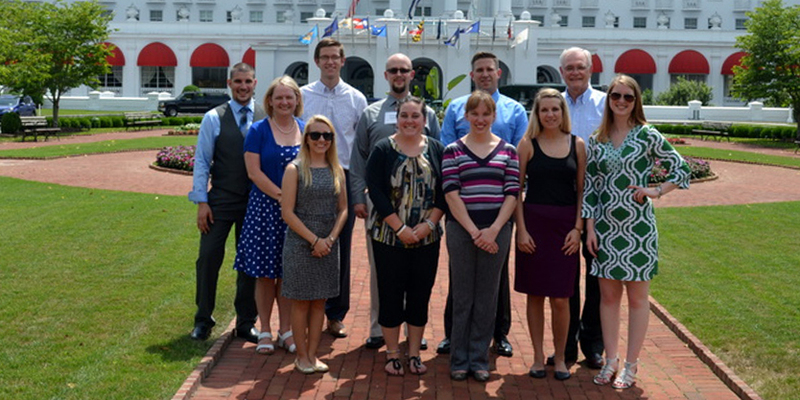 Our newest doctoral professional programs are Pharmacy and Physical Therapy. Our graduate students enjoy low tuition rates, competitive financial support, small classes, a distinguished student-centered faculty, and state of the art research facilities We are committed to the intellectual, professional, and personal growth of our students through the delivery of high quality education at times and places convenient to them. Our programs are relevant, responsive to student needs and to technology advancement, and maintain high standards of excellence. Established in 1976, the School of Medicine quickly developed a reputation for providing students with a highquality, hands-on medical education delivered in an atmosphere of caring and respect. Since that time, the school has also dramatically expanded its scope of research and clinical services, giving students an energized learning environment in which to become physicians. With three new educational facilities, two new clinical departments and more progress on the horizon, the school continues to expand opportunities for students. 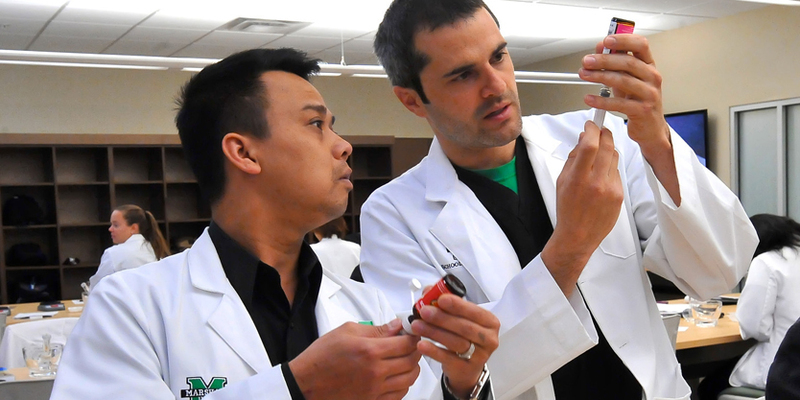 The Marshall University School of Pharmacy strives to educate compassionate, ethical, and competent students to become innovative thinkers, problem solvers, and the future leaders of our profession. To accomplish these goals, the school has developed a curriculum that fuses local practice standards and vision to the evolving trends within our discipline. The school’s vision of the skills, knowledge, and abilities required for the success of future pharmacists is central to its Pharm.D. curriculum.